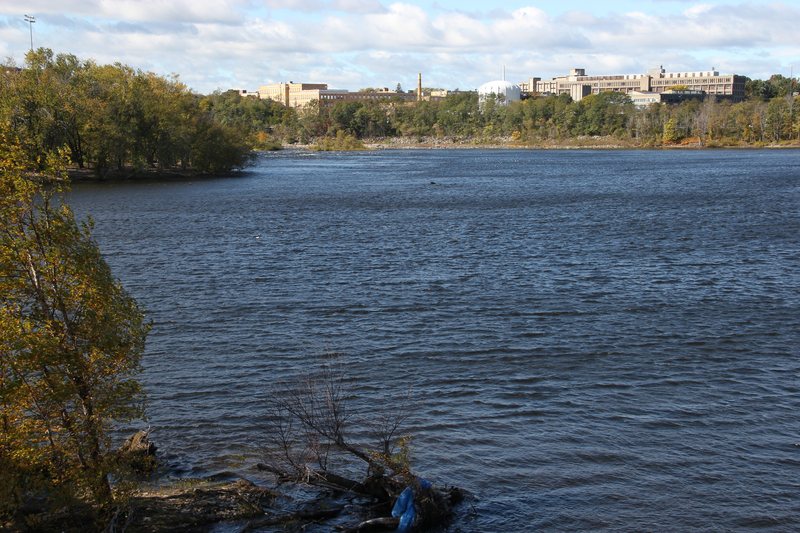 The Merrimack River, as seen from the downtown side of Lowell and Bridge Street. 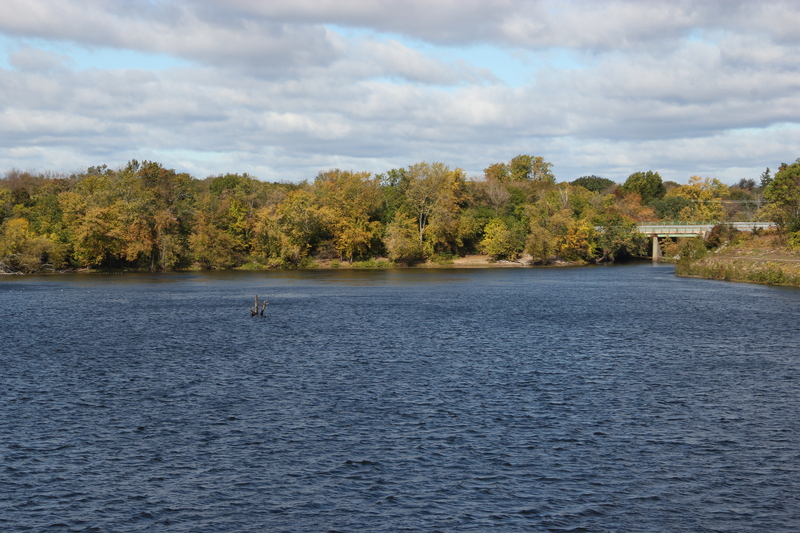 It did capture Kerouac’s imagination (as it did with Henry David Thoreau before, who wrote his short story ‘A Week on the Concord and Merrimack Rivers in 1949) throughout his life and especially as a kid. But it was also responsible for the destruction of Kerouac’s father’s Leo print shop during a flood in 1936. 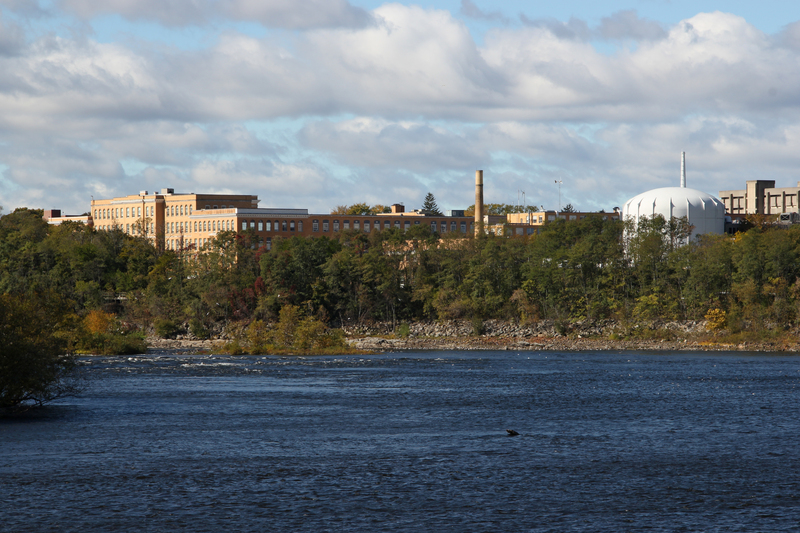 The Merrimack River is a powerful sight to behold. 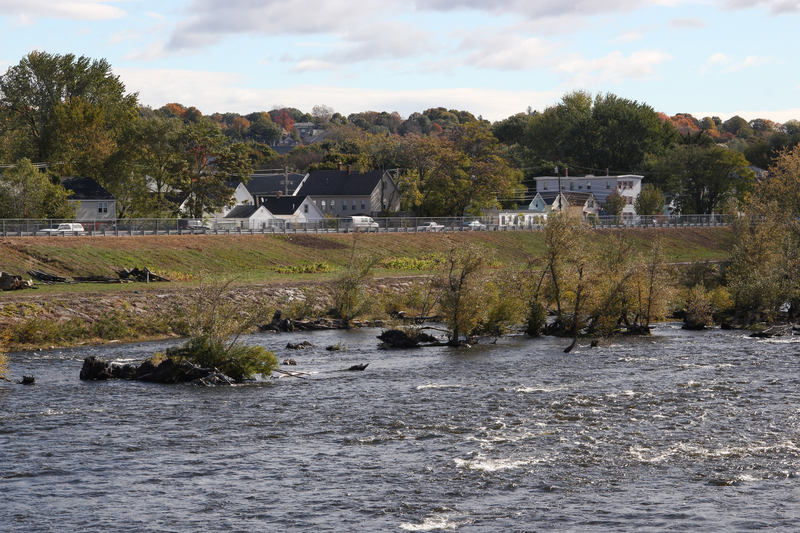 Having only grown up with a small brook in my town, I was struck by how immense the Merrimack was when I visited Lowell.